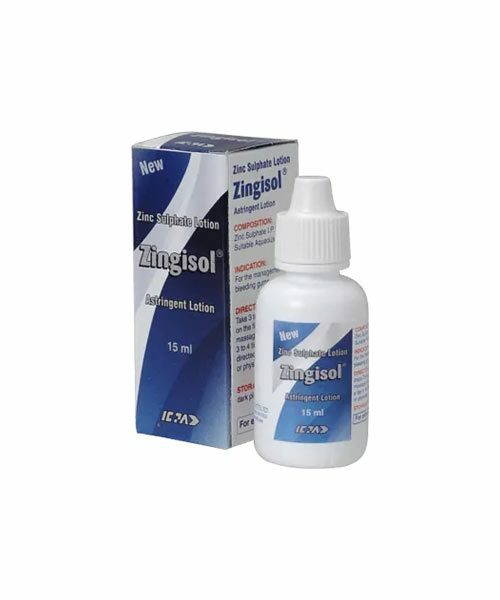 PRODUCT DESCRIPTION: The product contains Zinc Sulphate I.P. in an aqueous base. 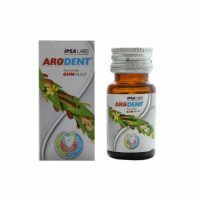 It is used to control bleeding in the gums caused by poor dental hygiene.